Contact lens are cosmetic or corrective lens placed on the cornea of the eye over the iris. While they originally were introduced for widespread commercial us in the 1960s as hard contact lens, the advances made in soft, permeable and semi permeable materials have made soft contacts so comfortable - that hard contact lens are rarely used anymore. The most popular contact lens used today are soft lens and were invented in 1961 by a Czech chemist named Otto Wichterle. These lens are made from some variation of silicone hydrogel combined with hydrophilic materials that allow oxygen to reach the cornea more readily and provide a more comfortable wearing experience. Cosmetic contact soft lens are tinted in order to change or augment the natural color of the users eyes. If no correction is required - then these lens are simply thin material colored to match the user's preferences. In some cases, corrective soft lens are colored so they can more easily be seen during cleaning, insertion into the eyes, and removal from the eyes. The conceptual idea of placing a corrective lens directly to the surface of the eye was first proposed and sketched by Rene Descartes in 1636. It was not until 1887 that a German physiologist named Adolf Fick constructed the first successful contact lens. In the early years, contact lens could only be used by people with little or no astigmatisms. Hard contact lens were the first to be engineered for common types of astigmatisms - and as soft lens, which could not be compensated for astigmatisms, took over the market - it was the hard lens ability to accommodate significant astigmatisms that kept the product alive in the market for a number of years. As soft contact lens advanced, Toric lens were developed that could hold 2 powers… one for spherical correction and the other for astigmatism. Once the Toric had been widely proven, these lens took over most of the hard lens astigmatism market. Our Newport Beach Astorino and Associates Eye Center is certified to test for, fit, and prescribe a wide range of contact lens for the appearance conscious, athletic, and peripheral vision proponents among us. When you make an appointment with our staff, a specialist will run a battery of tests to determine the exact shape of your eye as well as the correction needed for using soft lens technology. After your prescription has been established, several different types my be tried on to see which type is most comfortable and trouble free for you. 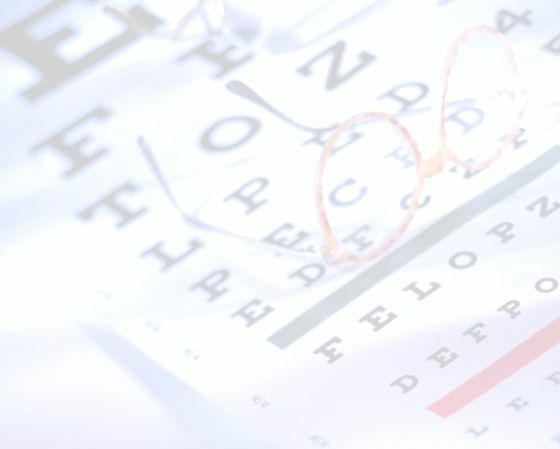 All patients that use our Eye Care center are treated as individuals - and can expect their eye surgeon to spend a considerable amount of time assessing their situation and then creating a custom program of vision correction and eye health management.